Travel in India can be extremely inexpensive, if you know the right place to go. If you are someone who likes to pick up a backpack and take off on an expedition without wanting to spend a lot of money. India is your PARADISE. 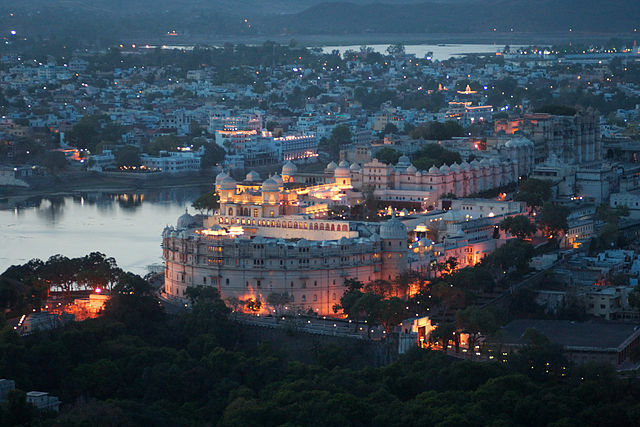 Backpacking in India could be the best experience of your life. A traveler always wishes to visit right from rustic villages in the deserts to hidden settlements in mountains, from exotic temple towns by the beach to spiritual lands in the hills. So here are few places one can visit and have a reasonable stay. 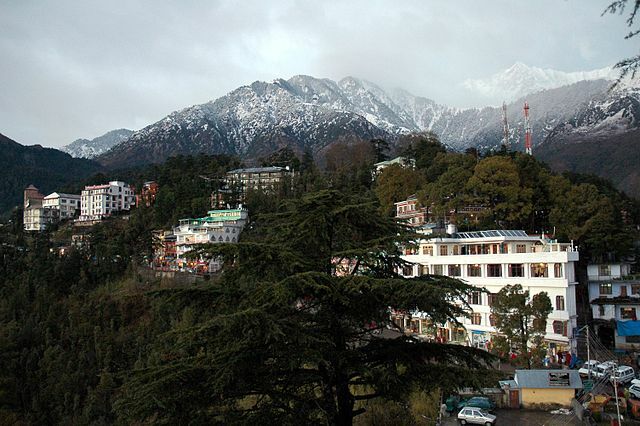 DHARAMSHALA, in India is an ideal retreat for nature lovers. Apart from natural beauty and scenic view of the mountains, Dharamshala is also popular with adventure lovers and para gliders. Dharamshala is a famous place where most Himachal tour operators have it on their list. This picturesque destination is not only popular among tourist but among spirituality seekers and religious travellers. Dharamshalahas everything to boast about right from jaw dropping backdrop, stunning lake, vibrant monasteries, colourful temples, sparkling waterfalls,vintage forts and museums. Bhagsunag Waterfalls, where the milky water attracts tourist and explorers .It is a popular trekking stretch and one of the splendid places to visit in Dharamshala. One should not miss out the mesmerising natural beauty which surrounds the falls; one can take a dip in the chilled water and refresh your mind and soul. Masroor Rock Cut temple is the perfect spot for history buffs. It is often visited by history lovers, art enthusiasts, painter, solo travelers and nature admires. The temple carvings are excellent and superbly detailed. Don’t miss out carvings depicting scenes from the Ramayana displaying Ram,Lakshmana and sita. Entry fee is none. Triund is a most popular trekking trail in Dharamshala. The trek takes you four hours to complete.Stayovers at Triund are very popular especially among foreigners. Pitching camp has two advantages; firstly you get an experience, the awe-inspiring sunrise and sunset and also the star studded night sky. Secondly you get to take an early morning hike towards the Kareri Lake and make the trek even more worthwhile. 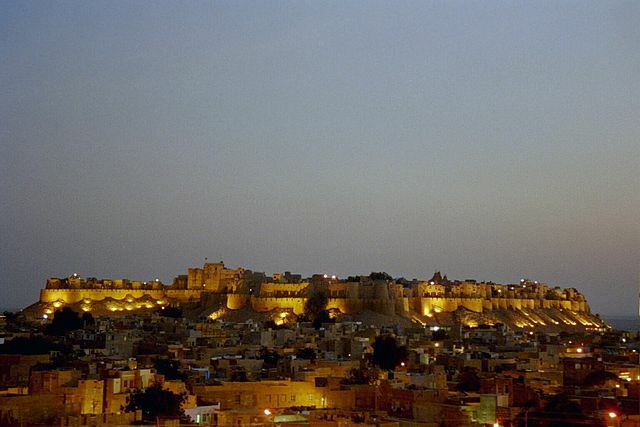 JAISALMER, India also called as the Golden City of India. It is a land of fascinating sand dunes;it is located in the midst of Thar Desert. Camel safari through the sand dunes is amazing. Visit the Gadisar Lake which is popular hangout for birds and water lovers. 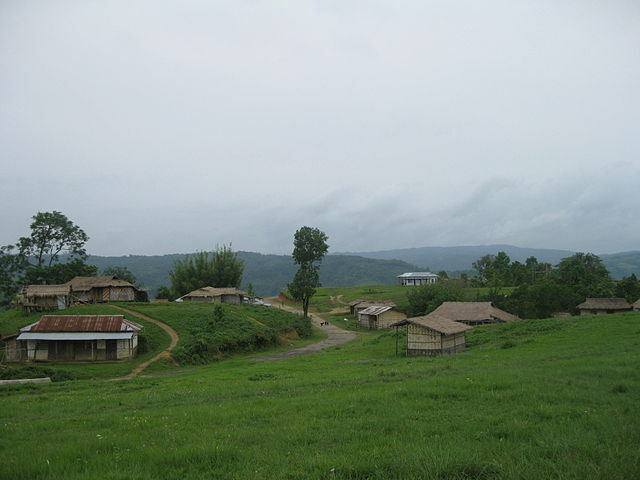 MEGHALAYA District in India is the wettest place in the world. It is a great destination for backpacker who wants to stay away from the hustle bustle of metropolitan cities. 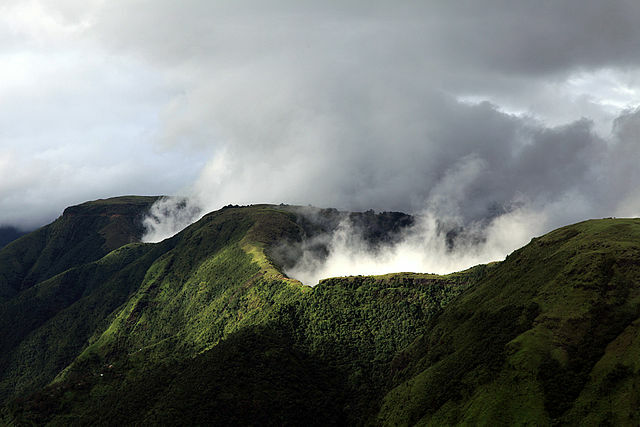 The city of Shillong offers some mesmerising waterfalls, Crystal clear lakes and beautiful mountains. There are many affordable and comfortable accommodations. 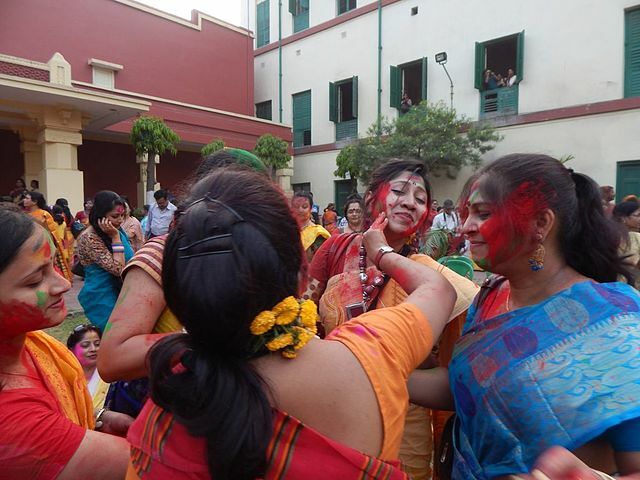 There are options in Megahalaya for Budget conscious travelers. DARJEELING is the land of the most flavoured Indian tea that one can ever come across the whole globe. There is no person in this world that would never want to go to Darjeeling. 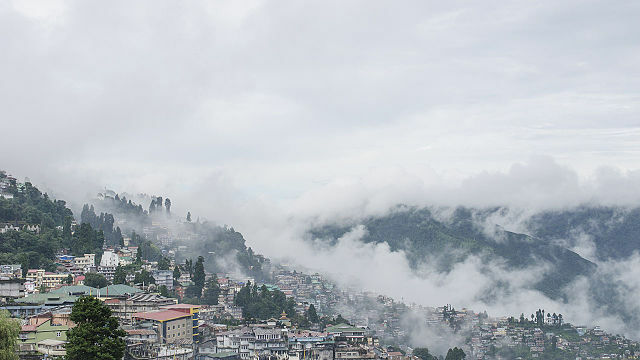 A famous writer Mark Twain once said, “Darjeeling is a place where every man would desire to see.” And if they have seen it once only a glimpse that would definitely not give the glimpse for the shows of the rest of the world combined. Darjeeling in India is the post-modern times compromises of six T’s. They are Tea, Tiger Hill, Trekker’s paradise, Teak, Tourism, and Toy. Overlooking the hill town, one would find the dazzling snow peaks of Kanchenjunga. 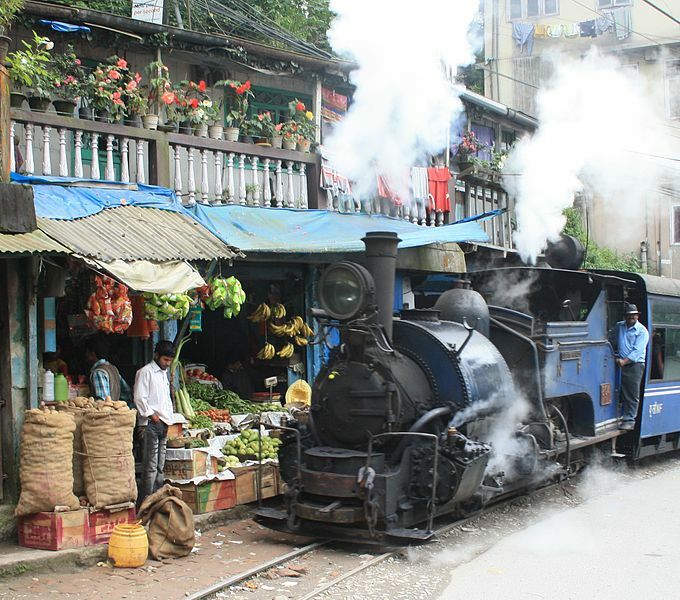 Darjeeling which is combined with a modern as well as colonial charm is a gem of a place. It is mostly known for its youthful vibes. This place has infinite tourist place that attracts tourist from all over the world. Some of them offer magnificent views of Kanchenjunga snow peaks, Buddhist monasteries, historical churches, temples, etc. So if you have this enticing urge to constantly wander and experience the beauty of this world on a reasonable budget, then theses amazing Indian Cities can make this possible for you.